Added to the Canadian Country Music Hall of Fame in 2018, Terri Clark is currently being celebrated at Studio Bell with the exhibition, Showcase: 2018 Inductees, running until the fall of 2019. During her time in residence, she will officially add her name plaque to the Hall of Fame wall of Studio Bell on May 14. NMC Members get exclusive invites to all Hall of Fame plaque ceremonies – more information about the benefits of NMC membership at studiobell.ca/become-a-member. The private mentorship sessions will conclude with a Songwriters’ Circle on May 15, hosted by Clark and featuring the RBC Master in Residence participants. Tickets for the Songwriters’ Circle will be included with admission to Studio Bell and free for NMC Members, but space is limited. Get your tickets now at studiobell.ca/whats-on. Hailing from Medicine Hat, Alberta, Terri Clark got her start by playing for tips at Tootsie’s Orchid Lounge, a legendary honky-tonk bar across the alley from Nashville’s historic Ryman Auditorium. With over five million albums sold, critically-acclaimed international tours, and hit singles such as “Better Things To Do,” “Poor Poor Pitiful Me,” “Girls Lie Too,” “Northern Girl,” and “I Just Wanna Be Mad,” Clark has solidified her place in the history books of country music. She is a 2018 inductee into the Canadian Country Music Hall of Fame, three-time JUNO Award winner, 19-time CCMA Awards winner, and also holds the honour of being the only Canadian female member of the legendary Grand Ole Opry. For more information, please visit terriclark.com. Sponsored by Royal Bank of Canada, the RBC Master in Residence workshops provide opportunities for emerging artists to gain unprecedented access to masters in various genres and aspects of music. Through mentorship, lectures, and hands-on workshops, Canadian artists benefit from the unique experiences and skills of these masters. NMC will recruit these masters, and work closely to develop specific programs that unpack their distinct skills to maximize benefit for participating emerging artists. For more information, please visit studiobell.ca/rbc-master-in-residence. Studio Bell, home of the National Music Centre (NMC), is much more than a museum. 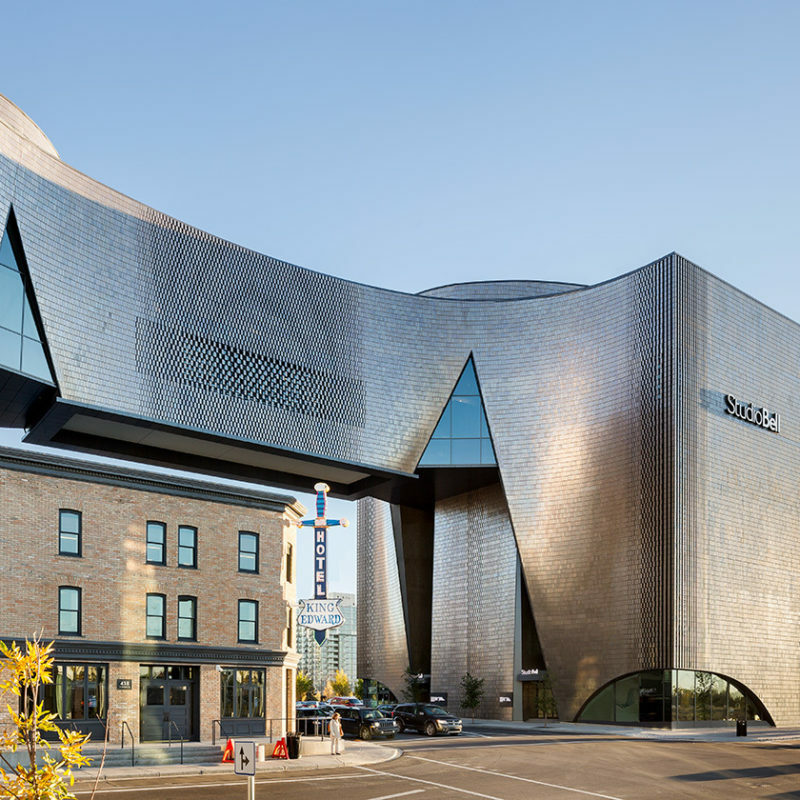 A national catalyst for discovery, innovation and renewal through music, NMC is preserving and celebrating Canada’s music story inside its home at Studio Bell in Calgary’s East Village. With programming that includes on-site and outreach education programs, performances, artist incubation and exhibitions, NMC is inspiring a new generation of music lovers. For more information, please visit studiobell.ca.